The big local story this week might be the listing for sale of the Presbyterian Church in Rodney. If you haven’t heard about this yet, be sure the check out yesterday’s post. 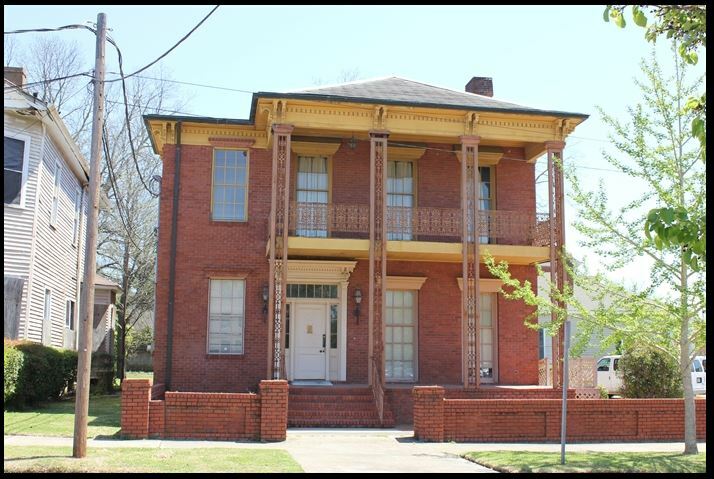 The Vicksburg Post ran a story about the Heritage Guild of Vicksburg-Warren County request for the County to donate the structure at 1019 Adams Street, Vicksburg. The Guild wishes to restore the historic property and help get it back on the tax rolls, while raising funds for future restoration projects. Funds from the sale of the restored building would go towards the purchase of pre-Civil War houses in need of restoration. When the group requested the structure at 1019 Adams Street, Warren County Supervisor Richard George asked if the Guild would also be interested in the two adjacent properties owned by Warren County at 1013 & 1015 Adams Street. The County has been taken to task in the past for not keeping these buildings in good repair, so it seems like a win-win for both groups. The Guild estimates that the restoration of 1019 Adams Street would cost approximately $125,000. 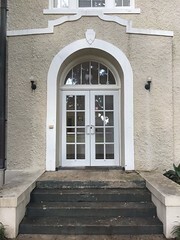 At the same council meeting, the Supervisors approved applying for a $10,000 grant from the Mississippi Department of Archives and History to help the Guild stabilize the building. 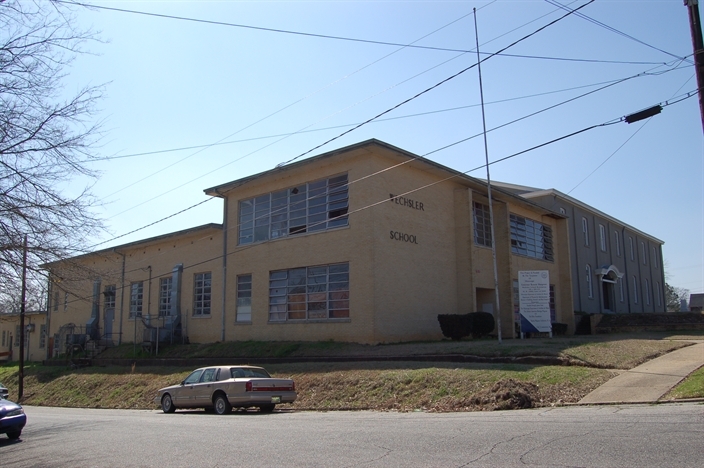 If awarded the grant the City of Vicksburg will provide the $10,000 matching funds for the project. The specific MDAH grant they would be applying for was not listed in the article, but I suppose it might be a CLG grant. From Meridian we have news that the hard work of the Wechsler Foundation is finally paying off and construction work is underway at the Wechsler School. The first phase of the project is to repair the roof of the 1951 addition. 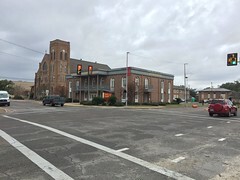 The repairs are being funded by an $85,000 grant from the Mississippi Department of Archives and History and $20,000 matched by the Wechsler Foundation. 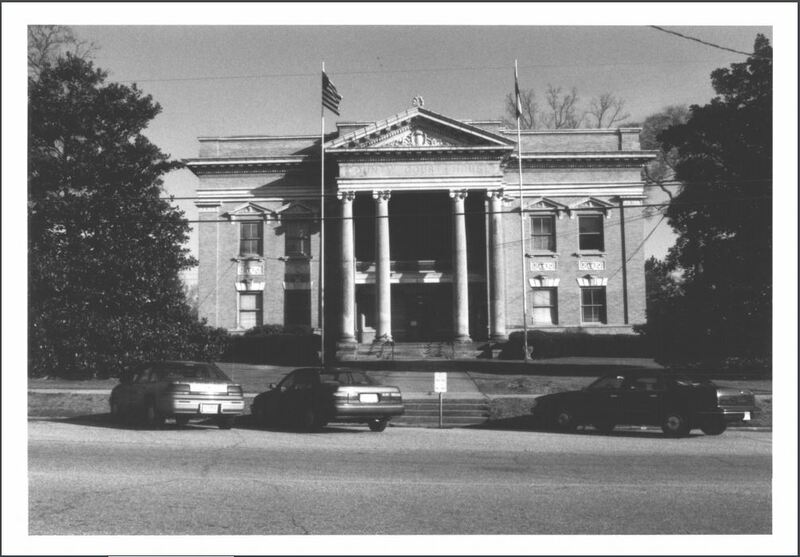 The planning for a restoration project is moving along at the Ellisville Courthouse. 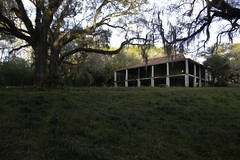 A restoration plan has been submitted to MDAH as part of the Mississippi Landmark permit process. The primary goal of the work is to prevent water from entering the building. The first order of business will be with roof repairs, then possibly the windows. 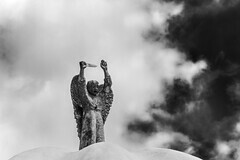 This work is being funded by a 2016 Community Heritage Grant from MDAH. From Philadelphia, we have news that apartments are planned for a downtown building that will be rehabilitated. 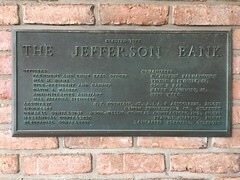 The building was built c. 1945 and is a contributing element to Downtown Philadelphia National Register Historic District. The structure was once home to the Busy Bee Cafe and Barber Shop, at 414 Church Ave., the first black-owned business in Philadelphia. 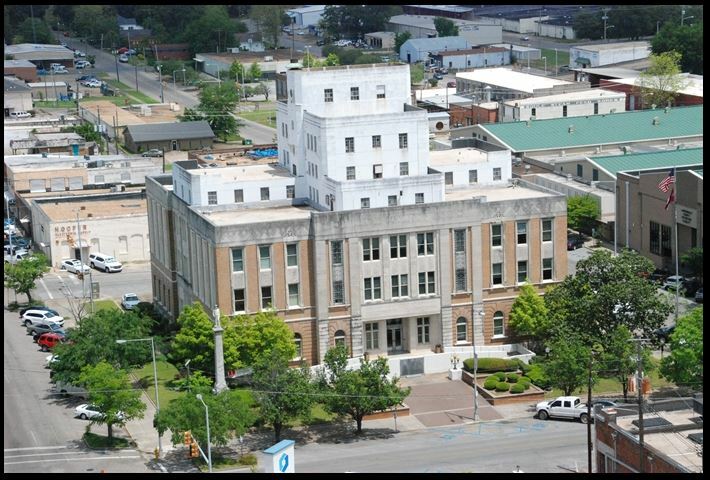 In national news that will have a big impact on the Magnolia State, the House Ways & Means Committee released a proposed tax reform bill that eliminates the federal historic preservation tax credit. In the early 1980s, President Reagan introduced these credits, stating that they made “economic good sense.” Since then for every $1 tax dollar invested, $1.20 has been returned to the U.S. Department of the Treasury. 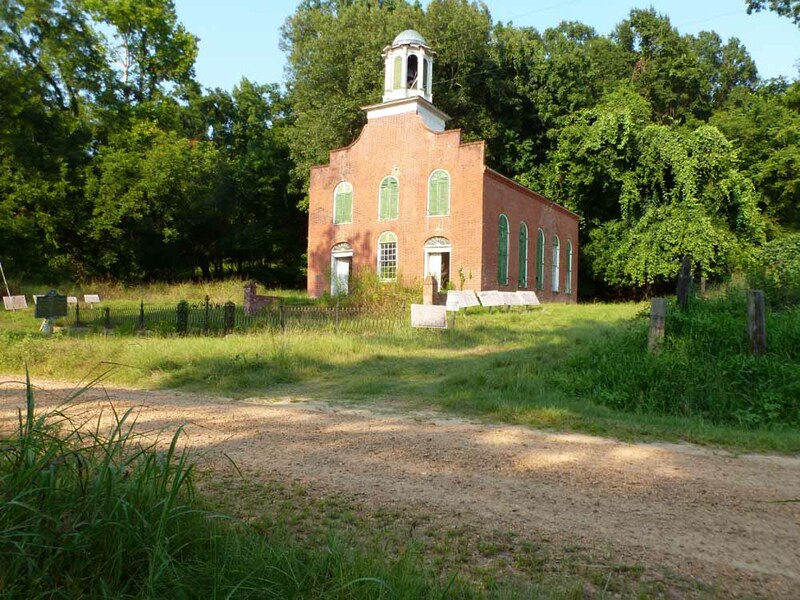 If you watch the National Trust’s video above you might recognize a picture of several buildings in Water Valley, Mississippi that were restored using the preservation tax credits. This spring, Mississippi’s Senators Thad Cochran & Roger Wicker were co-sponsors to the Historic Tax Credit Improvement Act. This bill would make changes to the current Federal Historic Tax Credit that will encourage building reuse and redevelopment in small, midsize, and rural communities. Specifically it creates a 30% credit for smaller renovations to give rural and non-urban areas a leg up in taking advantage of preservation credits. 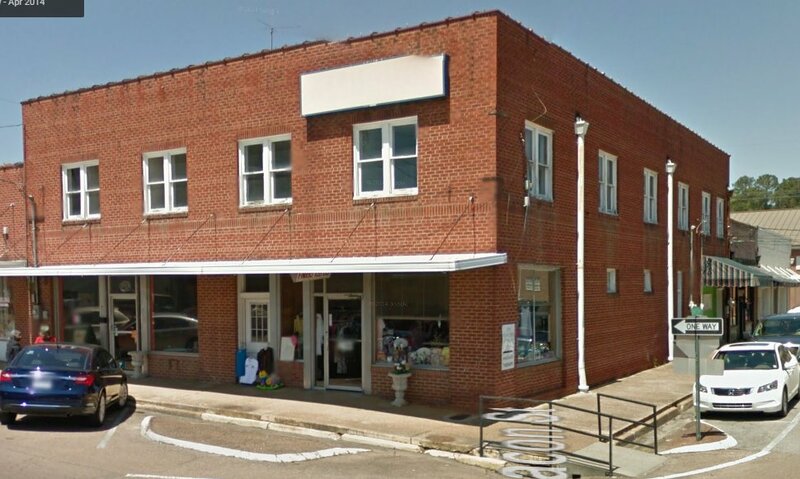 If the tax credit goes away, so does this opportunity for Mississippi to reap the rewards of a preservation tax credit that is sympathetic to rural communities. If you know of any preservation-related news items not mentioned, or if you have more information about a story above, please let us know in the comments below. Looks like some mostly positive news for a change! Yes for the most part. 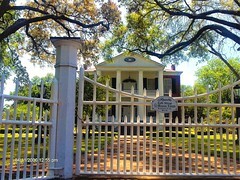 Although the elimination of the preservation tax credit is significant. Note that only one story this week is about the rehabilitation of a privately owned structure, the building in Philadelphia. I would bet that the rehab of that building was reliant on the 20% credit. So many preservation projects across the state have been funded by the credits.